MILLIONS OF YEARS AGO. IT BEGINS: THE TALIFANS HAVE OPENED PANDORA'S BOX! Stan, Oli and Cla'r have found the mysterious ARK spaceship, created by some of the best scientists of Talifa before the events of Day 0. The ARK hides a lot of secrets, and in it could reside the only hopes of the heros. However it would seem that another group of people is interested in using this unique technology. Stan cannot allow it, but it might be too much to handle on his own. Can he trust Cla'r, and can he protect Oli against all their enemies? 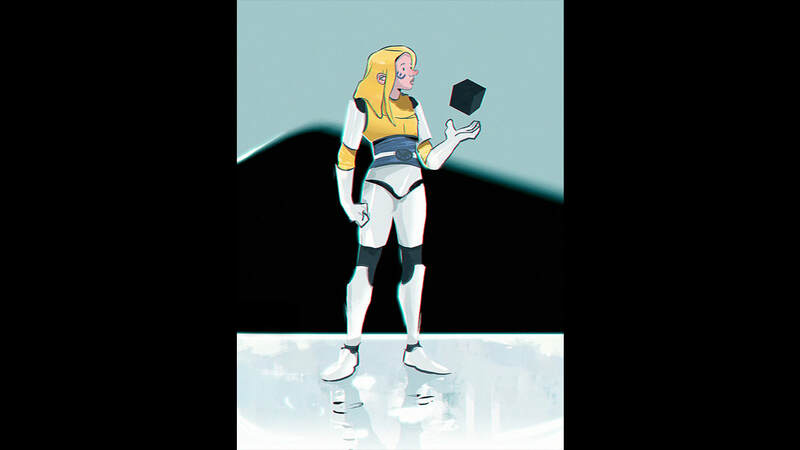 Discover the ANTERRAN comics through these short videos! The history of the creators of the Cubes! By the way, there are several ways to support this project: buy the books (Amazon) or the digital versions (Gumroad) and share with your friends. You can also back us on Patreon: simon_asa and jacarvajal. 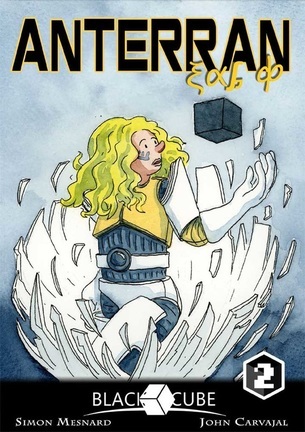 Discover how John created the pages of ANTERRAN: paper, pencils and watercolor paintings.